What's this fundamental shift for Canonical mean ? It means that the desktop is the cloud. 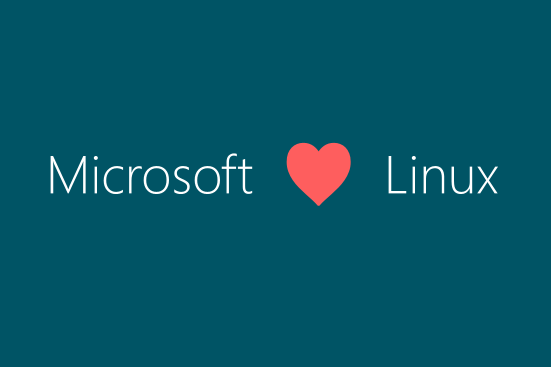 Linux is to the cloud what Microsoft OS is to the desktop. Microsoft wants more developers to use its cloud services, and Canonical is the logical partner, if not an obvious choice.